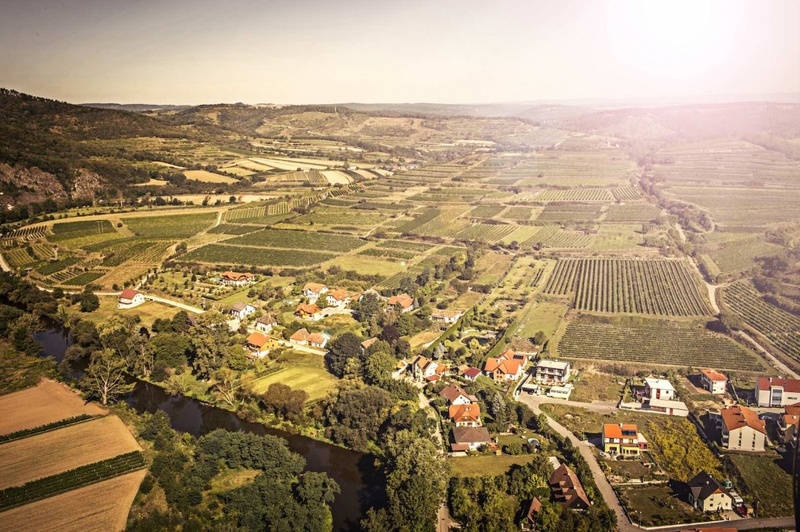 Having sprung out the heart of the Waldviertel, the Kamp – on its way to flow into the Danube – has dug a somewhat gorge-like valley called the Kamptal into the highlands of the Bohemian Massif, dominated by granite and gneiss soils. In its lower course, however, the river changes character substantially; no longer quite so wild, it becomes more disciplined and flows calmly towards its outlet at the Danube. And just as with the river, the landscape transforms itself as well. The valley gradually becomes wider with more branches, and the hilly landscape gives way to the plain, the forest to the wine. Warm and cool – the ideal climate! 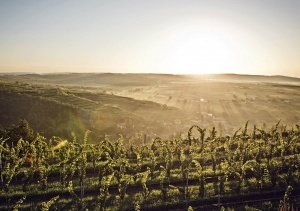 This is exactly where we find the winegrowing region Kamptal. 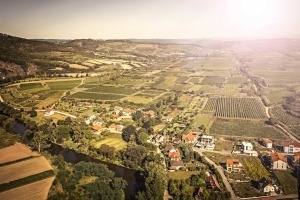 The climate alone makes for an ideal situation: the dry and hot Pannonian climate, which flows in through the Danube River Valley from the east, mingles with the raw and cool air of the Waldviertel region to the northwest. 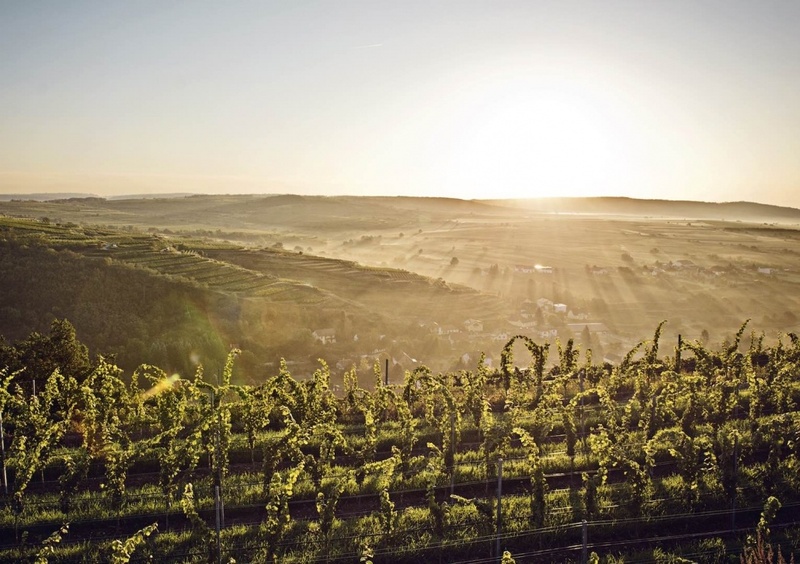 Hot days and cool nights in summer with long sunny stretches in autumn are typical for the valley, which is situated at approximately 200–300 metres of elevation: perfect conditions for growing the vine and making wine. 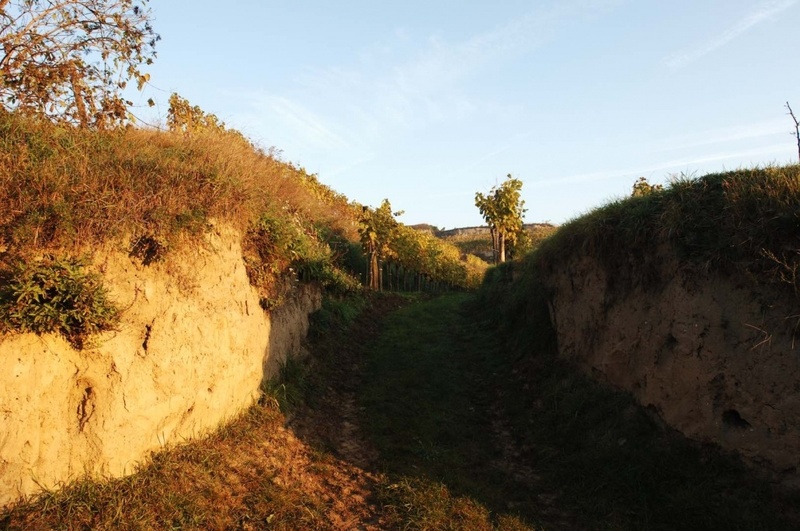 The soils that are so important for viticulture present themselves in great variety in the Kamptal. On the one hand there is the Gföhler gneiss: the »Urgestein«, or primeval rock. The hills of the Kamptal are formed from this stone. On top of it lies cambisol, or brown earth, a metre deep in places – though sometimes in a layer of only twenty centimetres. On the other hand there is loess, airborne powdery dust blown into the Kamptal during the Ice Age, which has compacted here to become fertile soil. And finally, there are the clay soils that formed directly on the banks of the Kamp.